Let us bring out the beauty in your lawn! We know how much your lawn and landscape adds to your property’s beauty. We guarantee your satisfaction with our 30+ years of experience, and professional staff. 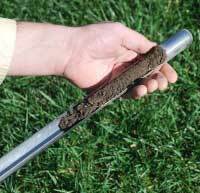 Request a FREE lawn evaluation and estimate. Current customers, update your contact info here - fast and easy. Introductory Offer and Refer a Friend Discounts. 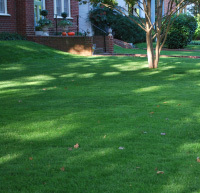 We maintain your lawn with six regular applications during the year to make your lawn greener, thicker, and healthier! 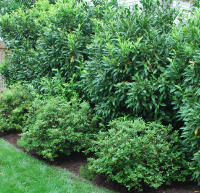 Maintains the health of trees, plants, and shrubs with nutrient applications as well as insect and disease control. 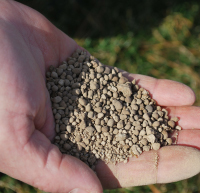 An amendment that makes soil less acidic and increases availability of essential nutrients. Allows us to create customized nutrient plans to optimize the beauty of your lawn.